Stop giving tax breaks to corporations that move profits and jobs offshore, starting with eliminating the Active Financing Exception and the CFC look-through rule. Pay for other corporate tax extenders by closing other corporate tax loopholes. If Congress requires emergency unemployment benefits to be paid for, the least it should do is require corporate tax breaks to be paid for. 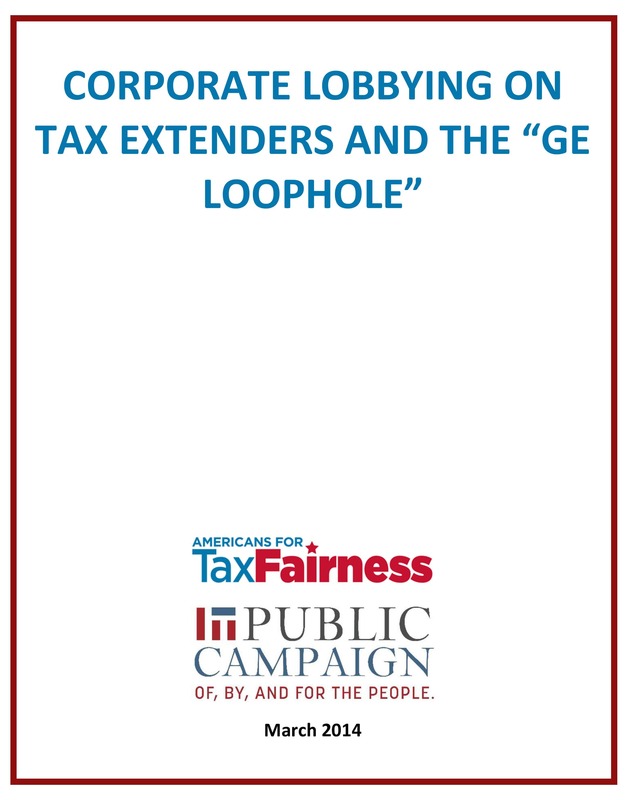 Check out the groundbreaking report that Americans for Tax Fairness and Public Campaign co-authored on corporate tax lobbying, entitled Corporate Lobbying on Tax Extenders and the “GE Loophole.” The report focuses on a set of 55 tax breaks — known as “tax extenders” — that are renewed by Congress year after year with little thought or debate. 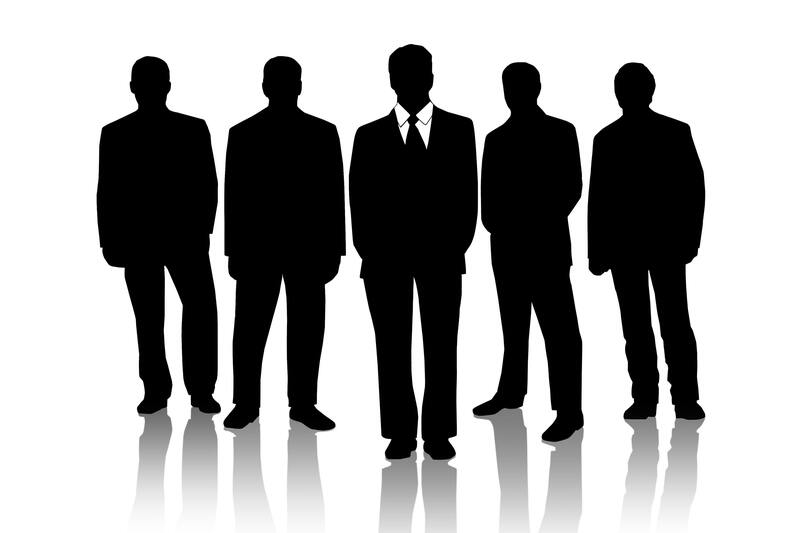 The Active Financing Exception (AFE) tax loophole is an exception to an exception. Letter in opposition to H.R. 880, the American Research and Competitiveness Act. This week the U.S. House of Representatives is expected to vote on HR 880, a bill that would make a temporary tax break known as the Research and Development (R&D) Tax Credit permanent. This table is based on JCT data prepared for the Senate Finance Committee Tax Extenders markup on April 3, 2014. Soon you will vote on legislation that would renew more than 50 tax breaks – known as tax extenders – for another two years at a cost of $85 billion. Cost of making 6 tax extenders permanent, as recently approved by the Ways and Means Committee. General Electric is a multinational giant that made $27.5 billion in profits from 2008-2012 but got a total of $3.1 billion in federal tax refunds. Congress is considering whether to renew 55 temporary tax breaks – known as tax extenders – that expired at the end of 2013. Letter in opposition to a suite of seven tax extender bills costing $93 billion over 10 years. Letter asking Congress not to make Tax Extenders permanent. Americans for Tax Fairness, which represents 425 national and state endorsing organizations, sent a letter today to U.S. Senate Finance Committee members.